Includes 10 x Genuine HP 600GB 6G 10KRPM Hard Drives Universal Rack Kit. Dual Power Supplies. Mini-SAS connectivity. 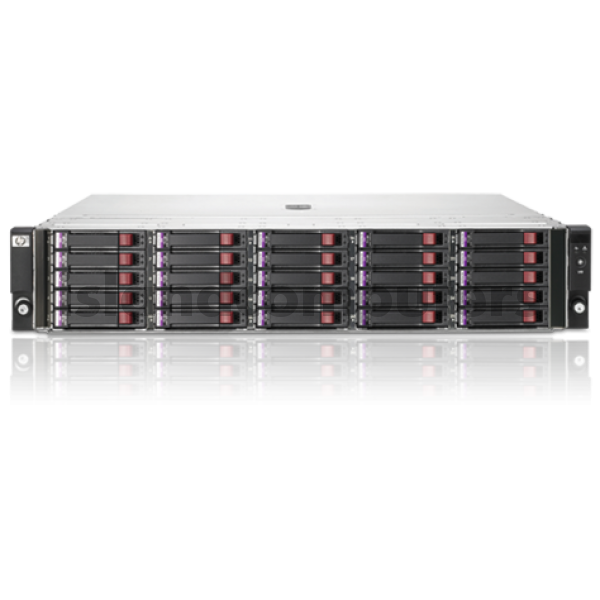 Do you have any questions about BK783A Storageworks D2700 Disk Shelf & 10 x 600GB 10K SAS 6G?